You asked for faster, wider, larger volumes and high-performance output … HP has delivered. 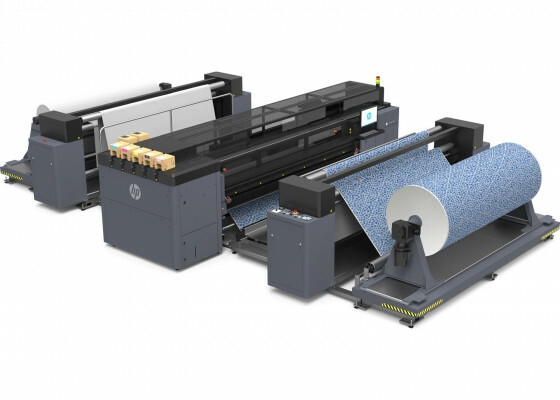 With the recent new additions of the HP Latex 1500 & 3800 and focus on versatility, volume production and practical usability, HP have admirably filled the performance gaps that previously existed in their roll-to-roll printer range. This industrial range uses the same versatile and scratch resistant 3rd-generation latex ink technology as the 300 & 500 series printers. The great advantage in graduating to these new and re-engineered Latex printers is that they offer users the advantageous opportunity of being able to grow and scale-up their wide-format business without having to re-learn the ins-and-outs of a completely new print system. The HP 1500, is a great introduction as a stepping stone between the 300/500 series and the seriously big machines, whilst also giving an option to have multiple 3.2m machines as an alternative to one of the larger 3000 series machines. 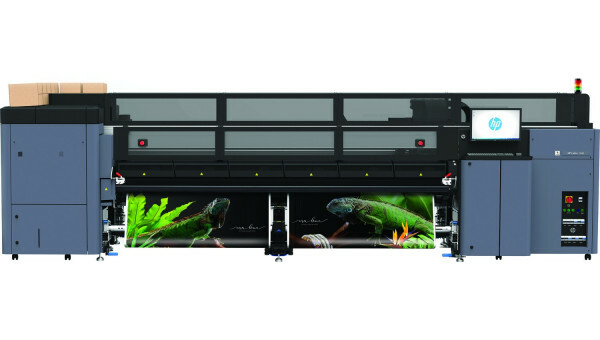 It is a superb choice for businesses that produce up to 4,000 m² of wide-format print per month. When it comes to the larger 3000 series printers that are focused on higher-volume production, these have all now been upgraded, with much of the inner technology re-engineered to improve performance and reliability. 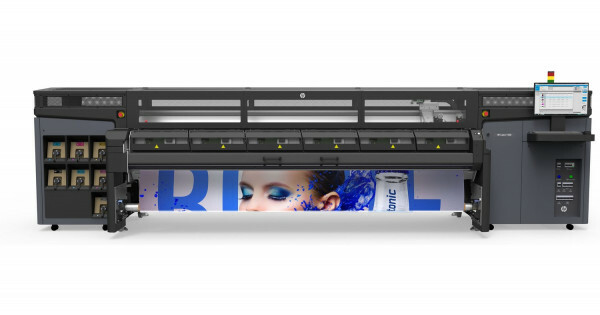 For its broad appeal, affordability, performance and wide-format efficiency, the HP1500 is one of our technical manager's favourites as it is as accessible as it is versatile. 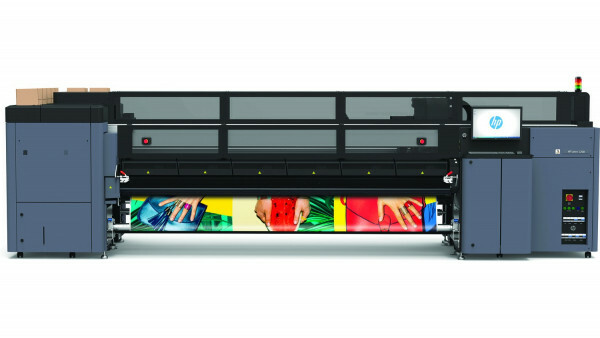 If you'd like to hear more about the HP1500 or are interested in up-scaling your wide-format business through investing in the outstanding capabilities of the 3000 series printers - just give us a call. Achieve high-quality results and fast turnarounds. Stay competitive with this affordable 3.2 m (126-in) HP Latex printer. This is fast, superwide production at the quality you expect—and at low running costs.